We invite you to have the summer of your life. A summer full of growth and discovery, laughs and silliness. Mountain Meadow is all that is camp, meaning it’s just plain a good time. We desire something much deeper as well. Our biggest mission as a camp is to create a place of safety and freedom for our campers to experience a way of living that isn’t the norm in our world. Where we are quick to love and include but also encouraged to grow and face our fears. We believe a huge part of this is our camp counselors. You are the vessel for fun and adventure and the role model for this culture. The staff can make or break this. 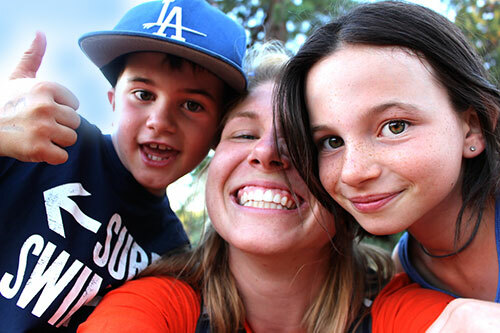 Our counselors must dedicate themselves to providing the campers with a memorable and fun experience. We are searching for potential counselors that want to break away from the norm and be a part of this selfless culture. Not only that, but those who want to passionately pursue this lifestyle! If being apart of a something that truly impact kids lives and will change yours forever, we would love Mountain Meadow to be your home away from home…. We ask that all of our staff commit to the following. We believe that we must value these as a team in order to focus on the mission above. We realize this is not for the faint of heart. This commitment will turn most away but inspire those who are up for the challenge.